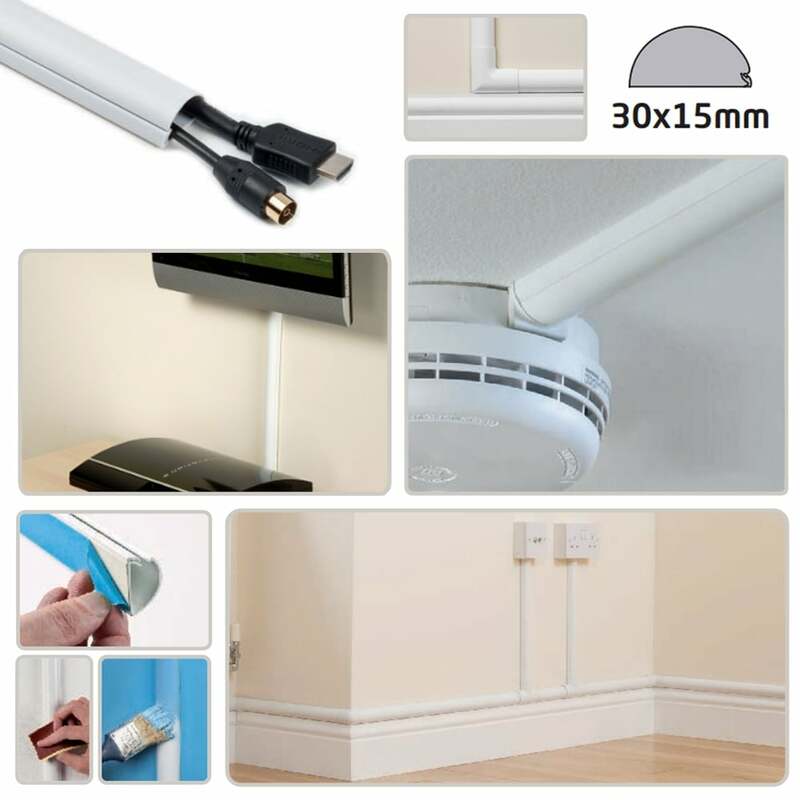 Decorative trunking is ideal for managing messy cables in the office or at home. 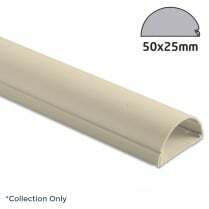 This 30x15mm wood effect 3m length of semi-circular trunking is ideal for managing messy cables in the office or at home. It is incredibly easy to install with simple peel and stick self-adhesive backing. The semi-circular profile is used above skirting or neatly hides vertical cable drops. 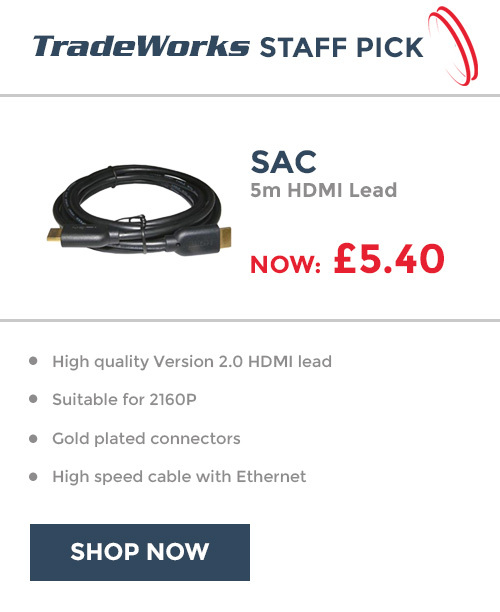 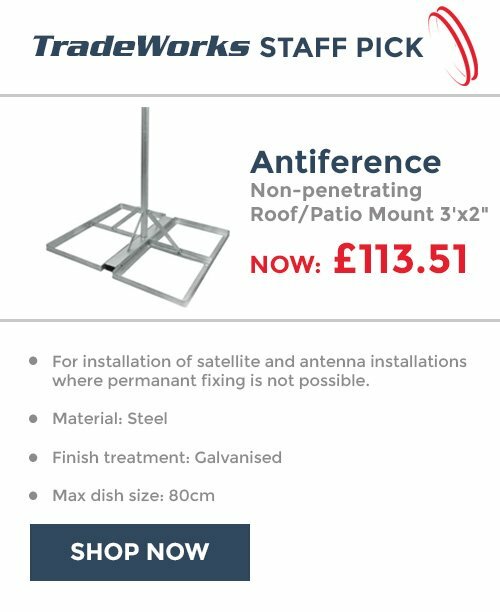 Possible applications for 30x15mm profile include; 2 x Coaxial Cable, 2 x 2.5mm Twin & Earth or 3 x Cat5/5E/6 Cables.